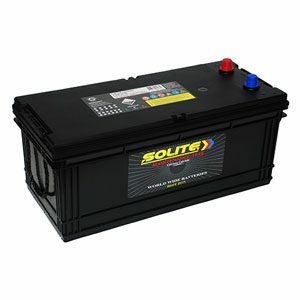 Solite is a highly reliable automotive battery that satisfies car lovers all over the world under any circumstances. The internalrust-free calcium metal gives you the excellent heat resistance and strong immunity against any drastic temperamental changes. 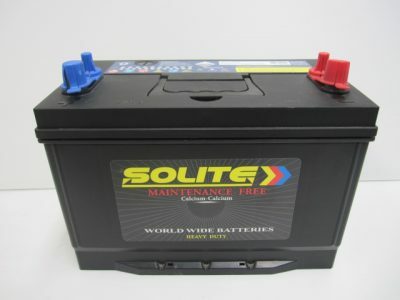 Solite is a highly reliable automotive battery that satisfies car lovers all over the world under any circumstances. The internalrust-free calcium metal gives you the excellent heat resistance and strong immunity against any drastic temperamental changes. 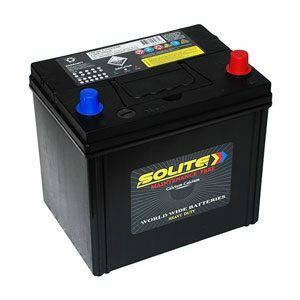 It is a maintenance free product that needs no refilling of the electrolytic solutions. 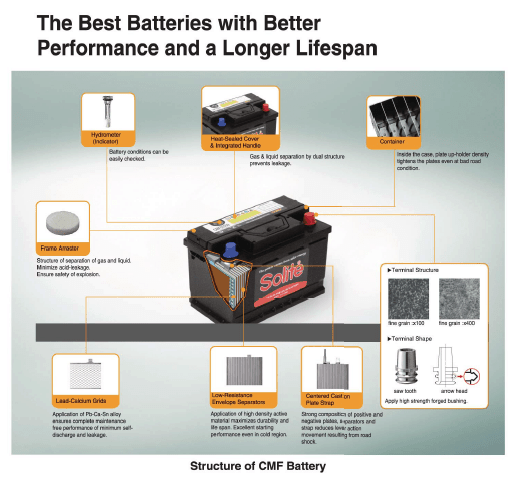 Now the era of the automotive batteries begins with Solite.